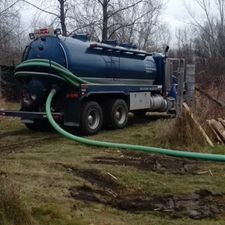 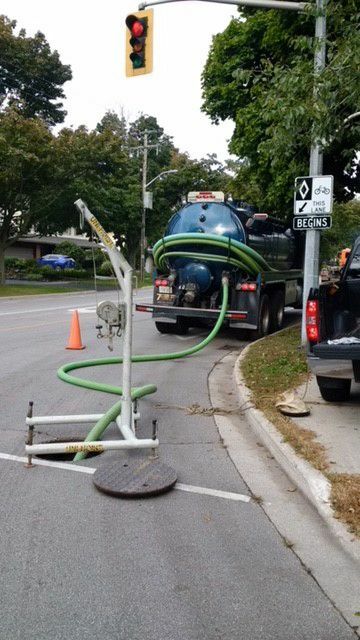 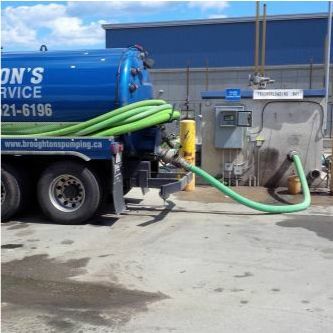 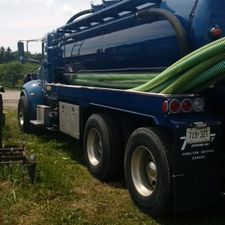 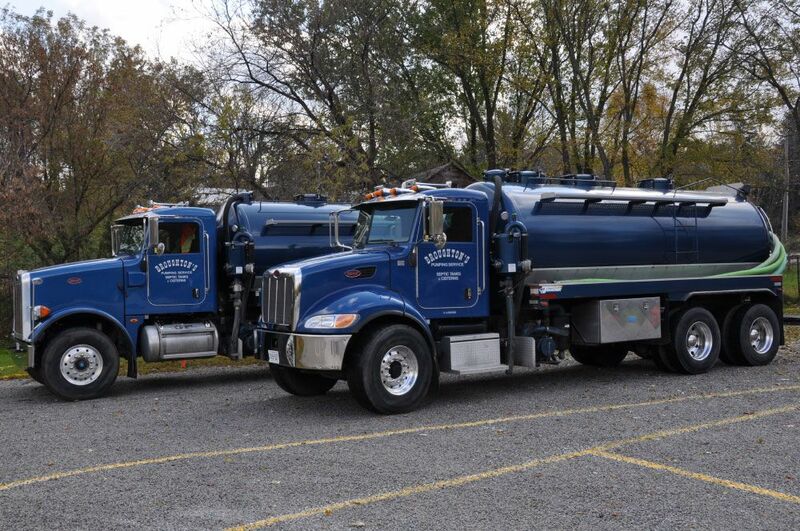 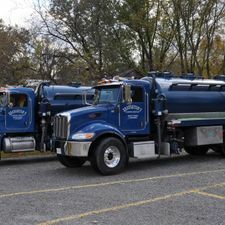 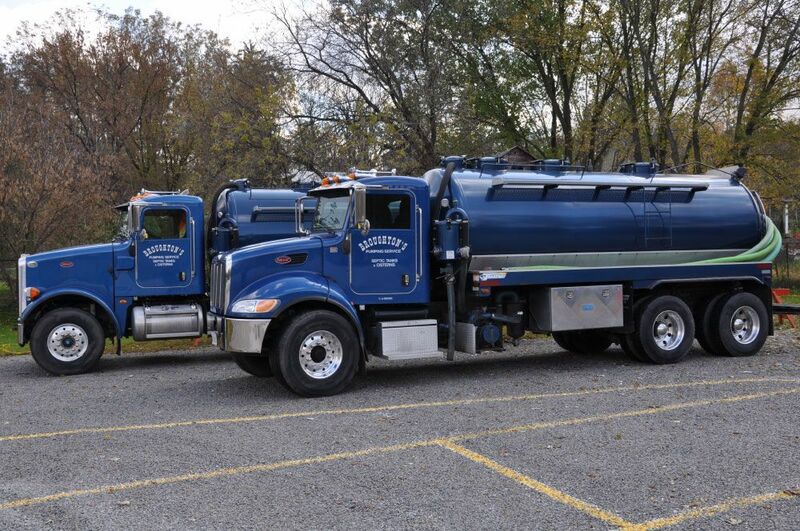 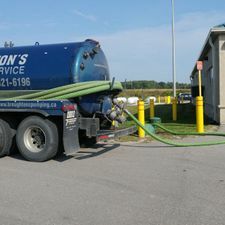 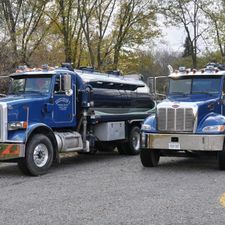 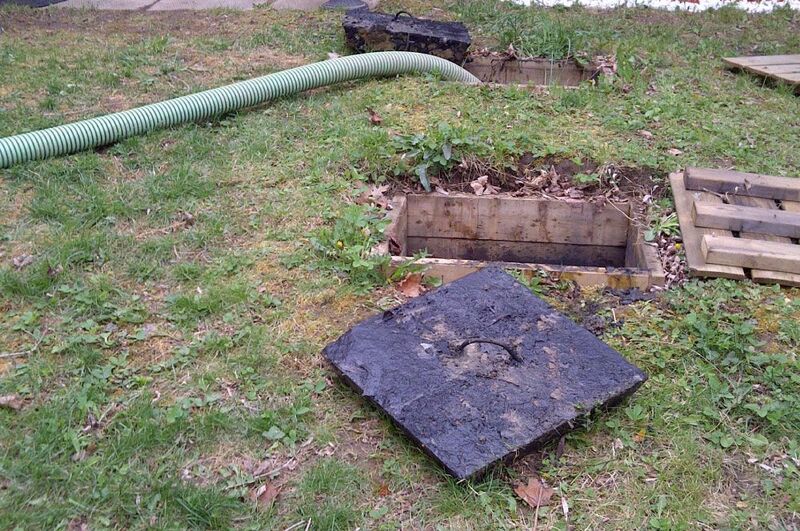 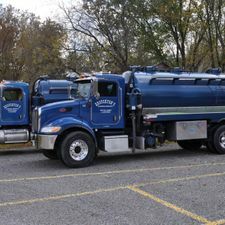 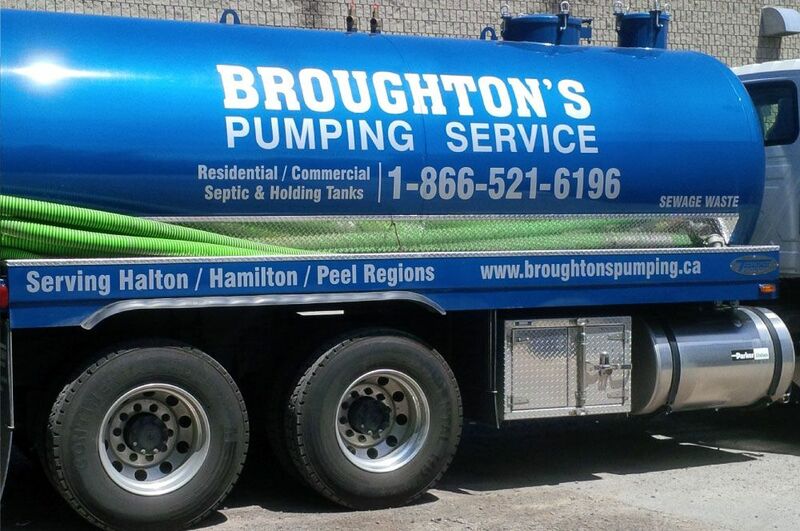 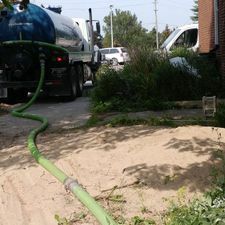 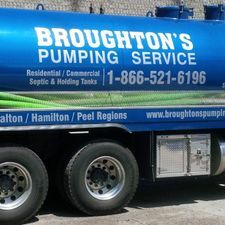 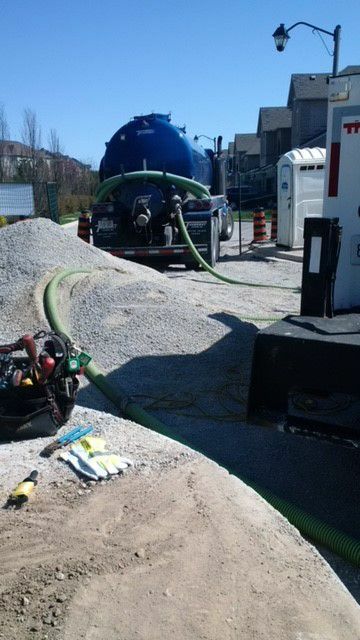 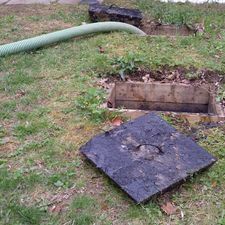 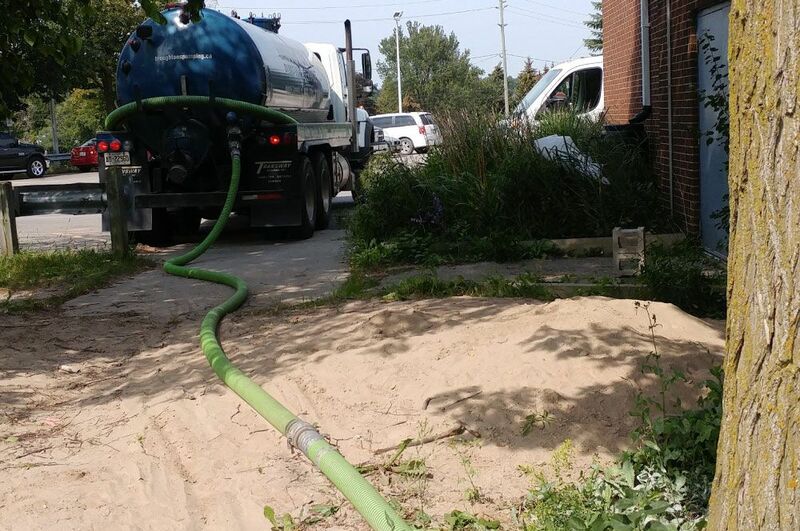 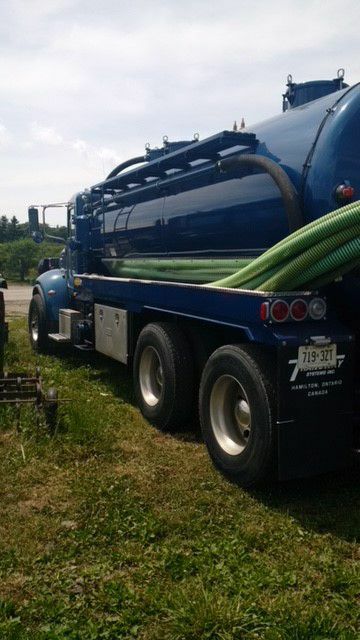 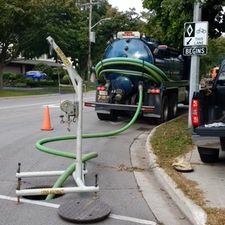 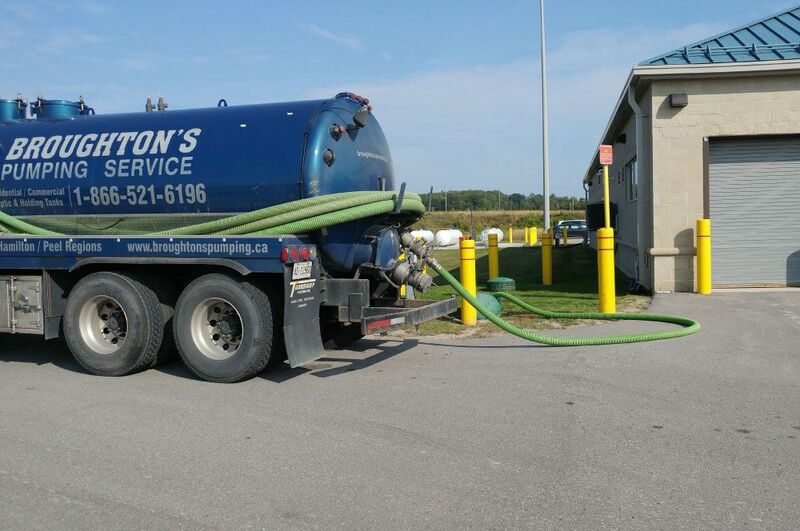 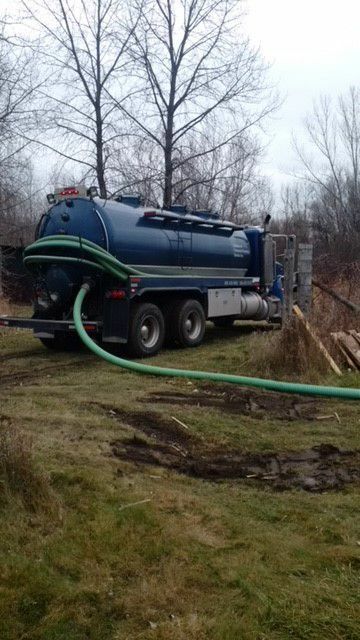 Broughton’s Pumping Service has provided septic service in Hamilton, Halton, Peel and bordering Niagara communities since 1974. 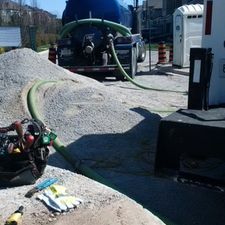 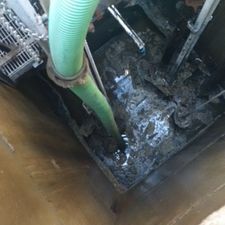 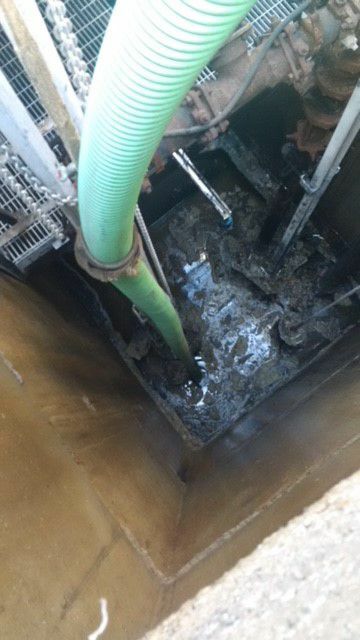 Browse our gallery on this page to see some of the past projects we’ve completed and the pumping equipment we utilize every day to keep your tank clean. 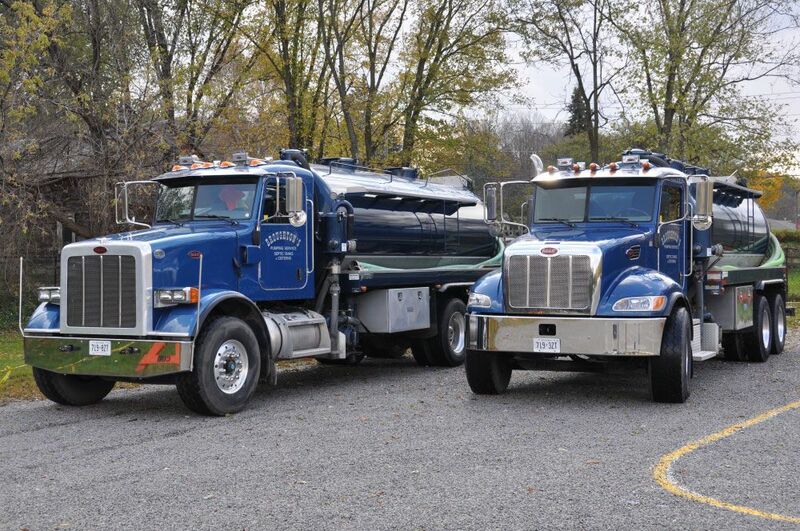 Call us today to learn more or to schedule service.